Have you been thinking about buying a rifle scope, but find yourself having trouble figuring out where to start? The terminology, the technical specs, and all of the acronyms can make scope purchases a trying ordeal for inexperienced buyers. Thankfully, the wrong rifle scope won’t melt your face off. Fortunately, all it takes is a little bit of knowledge to make choosing a rifle scope easy as pie. If you are in the market for a new rifle scope, or simply want to have a better understanding of scope buying…we’re here to help. We’ve also put together some recommendations for the best rifle scopes out there for various common uses. You can check those out below, and then read on for our comprehensive guide to everything you need to know about picking a rifle scope. If you’re looking for non-magnified optics such as red-dots and holographic sights…check out this. You can skip straight down to our thoughts on each of these scopes, or you can read on to find out more information you will need when selecting a scope. Sometime, you need to come first. Whatever your level of knowledge might be regarding scopes, the first thing is to decide what exactly you want from your new glass. Are you a long distance target shooter? Are you a small game hunter who generally takes shorter range shots? Do you often find yourself shooting in low light conditions? During this process, you will also want to make sure to understand the mounting capabilities of your gun…not every scope can be used on every type of firearm. 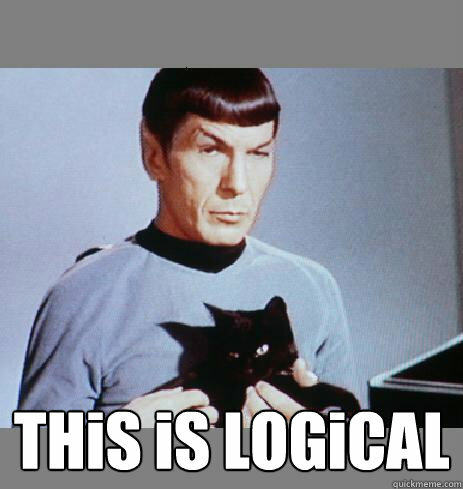 Also, if you’re running an AR platform…maybe make sure you’re not overloading your gun and making it unwieldy. 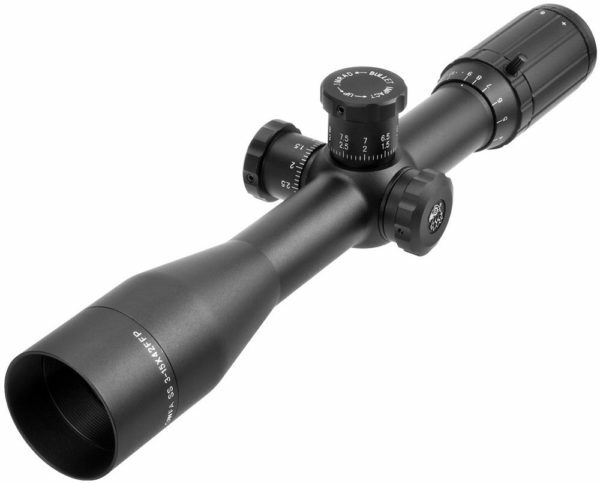 Once you start researching actual scopes online, you will be bombarded by dozens and dozens of scope models and optics companies and you will likely feel a little lost. I know that I was the first time I began researching rifle scopes. There are scopes ranging from cheap $50 Chinese imports all the way up to $4000+ military quality scopes, and knowing when to scrimp and when to splurge can be difficult. While no blog post is going to make you a complete expert on rifle scopes, this will hopefully provide you with enough information to feel confident in your rifle scope search. I can say right off the bat that many of the very cheap scopes that are out there for sale are as cheap as they are for a reason. Between poor craftsmanship and unnecessary features, these cheap scopes should be completely ignored by everyone. This is coming from someone who has fallen victim to all of the impressive claims that are made by cheap scope manufacturers and resellers. The dirt cheap scopes aren’t worth anyone’s time and the very expensive scopes really aren’t needed by anyone except elite competition shooters and military/law enforcement members. There is a middle ground in the rifle scope market that includes a great variety of quality scopes at prices that fit within a comfortable budget for the majority of shooters. As I mentioned before, this article isn’t really going to make you a rifle scope expert. You’ll still need to do some more research to fully understand this stuff, but after we finish here you should at least know enough to know what you don’t know. Understanding some of the more basic terms will not only help you to know which scopes fit your personal needs, but they will also make rifle scope product descriptions and reviews easier to comprehend. This is the front lens of the scope, and is measured in millimeters. The larger the objective lens is, the more light that can enter the scope. This means that a larger objective lens will typically perform better in low light conditions. The size of the objective lens is found immediately after the magnification of a scope. For example, a 3-9×40 scope has a magnification range of 3x to 9x and the objective lens has a diameter of 40mm. 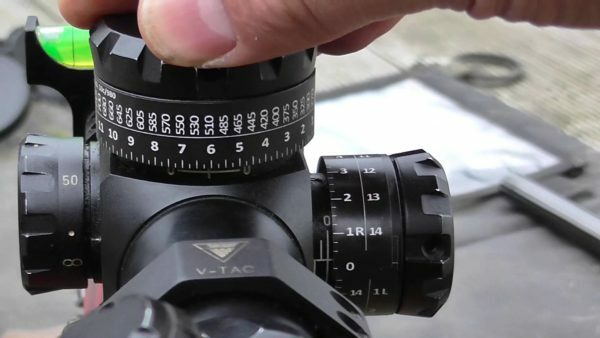 This is a feature you’ll see on some scopes that allows the shooter to adjust the focus of the objective or front lens of a scope via a dial around the objective lens of the scope. An adjustable objective is great for shooters who commonly shoot at various ranges and at long range targets. At the most basic level, a scope with an adjustable objective will allow the shooter to fine tune the focus of the reticle for their own personal eyesight. Scopes that lack an adjustable objective will be set to a standard which will be useable for most people but simply won’t be adjustable. No, not the dragon from Skyrim. Killing parallax makes you a better shooter. 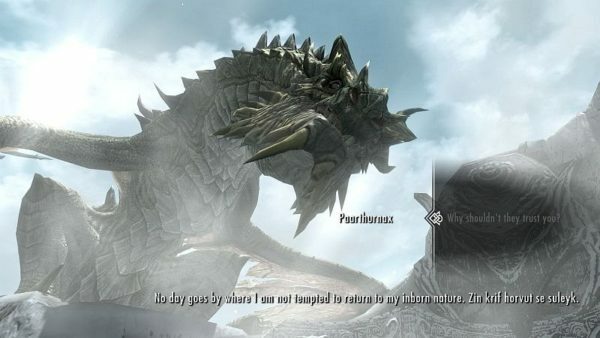 Killing Paarthurnax makes you a monster. When talking about scopes and optics, parallax is the difference between your reticle and the focal plane of what you’re looking at. In short, its an optical illusion that can really throw off your shot, especially at long ranges. When you’re looking through your scope, the reticle should stay at the same spot on the target, no matter what angle you’re looking into the objective lens from. If you shift your gaze and find the reticle shifts with it…then you need to adjust for parallax. This is usually accomplished by turning a side turret on higher-end scopes. Here’s a video that explains things so you can get a better idea of how parallax works, and how to correct for it to make those long range shots. Most any rifle scope is going to come with lens coatings to improve performance. These are found on the surface of the lenses to reduce light loss and reduce glare. In general, the more coatings a glass surface has, the better the light transmission will be. However, with that being said, it is possible for a scope with multiple coatings on the lens to still perform worse than a scope with only a single coating. These variations are due to differences in glass quality and coating application. Scope companies with respected names will typically use good quality glass and can be trusted to provide good to great light transmission. 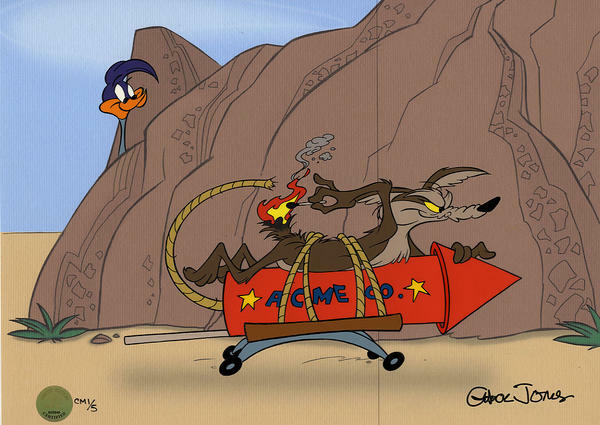 Like Wile E Coyote, there are some companies you should just learn not to buy from. If you’ve ever played a FPS game, you already know there are about a million different scope reticles out there. Reticles are the lines, dots and hashmarks that are used to aim the rifle at the intended target. The reticle is also commonly called the crosshairs. 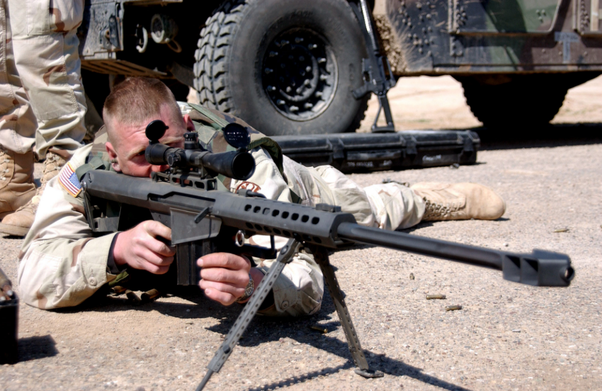 There are many different types of reticles available in rifle scopes. Many scope companies even have their own original reticle styles. I personally am a fan of the standard mil-dot reticle. I find it to be the most intuitive reticle that offers a lot of versatility. In addition to accurately placing shots on target, the standard mil-dot reticle can also be used to easily adjust for windage and even approximate the range of targets. You may recognize this from every sniper movie ever. Some scope companies have developed their own custom reticle or crosshair systems that are unique to the different brands. One example that comes to mind is Nikon’s Spot On system, like what can be found on their excellent . This reticle system pairs a bullet drop compensating (BDC) reticle with a ballistics calculator that allows you to punch in your exact type of ammo and get holdover estimates for different ranges depending on your zero. Minute-of-Angle, or MOA is a unit of measurement of a circle that is equal to 1.0472 inches at 100 yards. For all intents and purposes, one MOA is considered to be 1 inch at 100 yards. I’m a visual learner, and this helped me a lot. 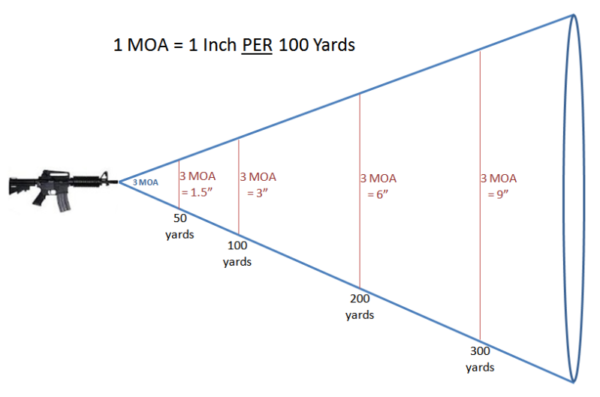 So if you hear a shooter talking about shooting a sub-MOA group with their rifle, that means that the circle that all of their shots fit inside on the target is less than one inch in diameter at 100 yards. At 1000 yards, a one MOA gun and scope will translate to a ten inch group, assuming the ammo is up to the task. Minute-of-Angle is a common unit of measurement for scope adjustment. For example, a scope that lists ¼” MOA as the adjustment rate on the turrets will move the point of impact ¼” on the target at 100 yards. 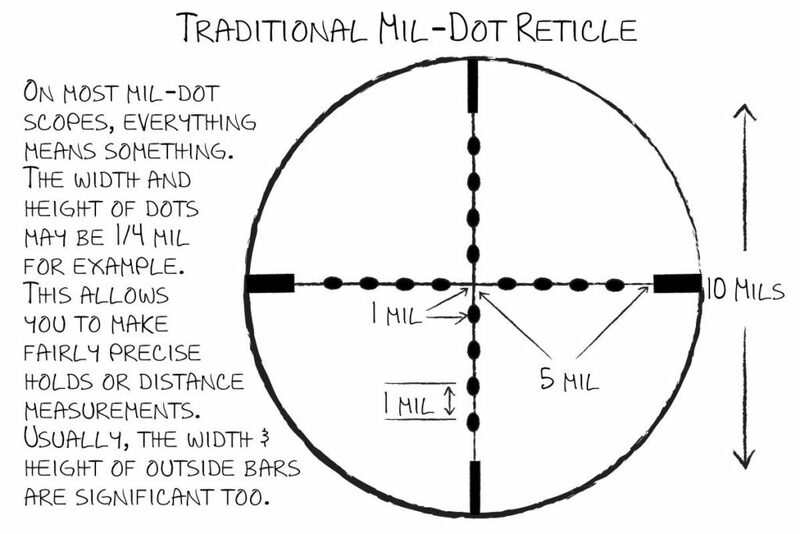 Mil Reticles are, more or less, the metric equivalent of MOA reticles. If you’re using the mil system, one mil translates to 1cm of variance at 100 meters. 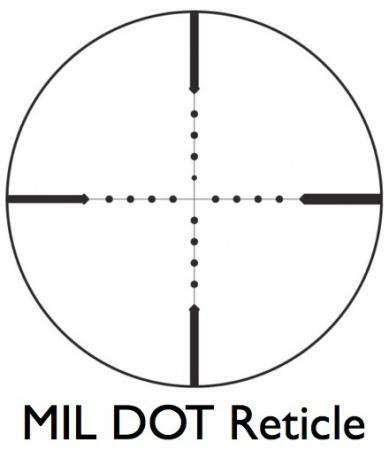 Guns America has an excellent explanation of Mil DOT reticles. 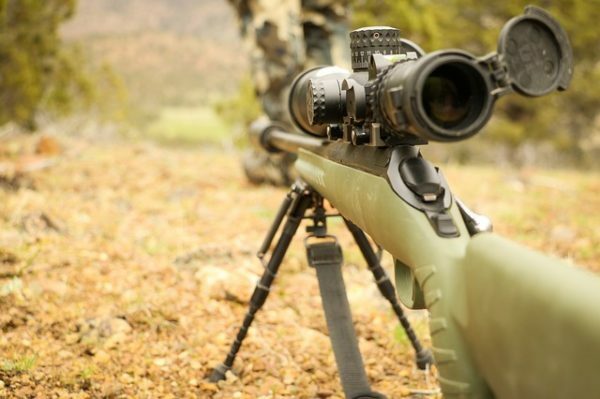 Mil reticles are preferred for extremely precise shooting, or for those who typically shoot at ranges where target distances are measured in meters. Also, if you’re more familiar with the metric system than imperial feet/yards/miles….’Merican measurements, you should probably start with a Mil based scope. The first thing to understand is that there is no major advantage to either system. Despite what you may see on different forums and in different articles, both systems can be equally as effective and accurate. What it mostly comes down to is personal preference and precision. Mil reticles typically come with a finer adjustment that allows you to set your windage and elevation a bit more precisely, but they can be difficult to use for those who aren’t super familiar with the metric system. The second thing to understand is that no matter which one you decide to go with, it is vitally important to get a scope with a matching reticle and turret system. Otherwise, you’re going to be (hopefully figuratively) shooting yourself in the foot when it comes to making those long range shots. The math gets overly complicated, and I don’t know about you, but I go to the range and I want to do the lease amount of trigonometry possible. Here’s a video that explains things a bit more in depth. What is a Scope Turret? Scope Turrets are the two knobs protruding from the main tube of the scope that allow the shooter to adjust the reticle for accuracy. The knob on top of the scope is called the elevation turret and is used to adjust the point of impact vertically up or down. The knob on the side of the scope is called the windage turret and is used to adjust the point of impact horizontally left and right. Not all turrets are made equally. Some can be turned by hand for adjustments and some require a tool like a coin to make adjustments. Some are customized to help you dial in distance and elevation according to your exact ballistics. Some audibly click with each single adjustment and some don’t. This can vary from company to company. As a general rule, make sure you get a scope with turrets that click audibly. If possible you will want to handle a scope you are considering by hand to find out the quality of the turrets (as well as the quality of the scope overall) and decide if you like the feel of them. Field of view or FOV is the amount of area from left to right, typically measured at 100 yards, that can be seen when looking through the scope. 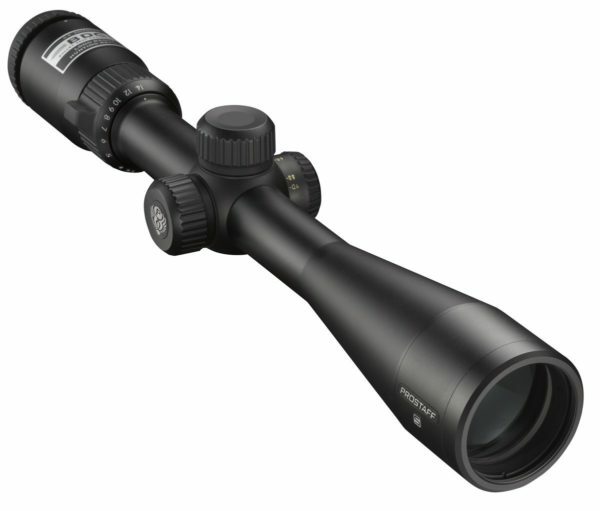 Field of view is an important factor to consider when choosing your scope. Since most rifle scopes are zeroed at 100 yards, this is the FOV measurement you want to look at. For example, if you do a lot of hunting in heavy cover and require fast target acquisition, a lower powered scope and a larger field of view would be ideal. For long distance target shooters, a wide field of view tends to be less important. Magnification, or the scope’s power has an inverse relationship with field of view. As magnification goes up, field of view distance goes down. Magnification is just the power rating of the scope. 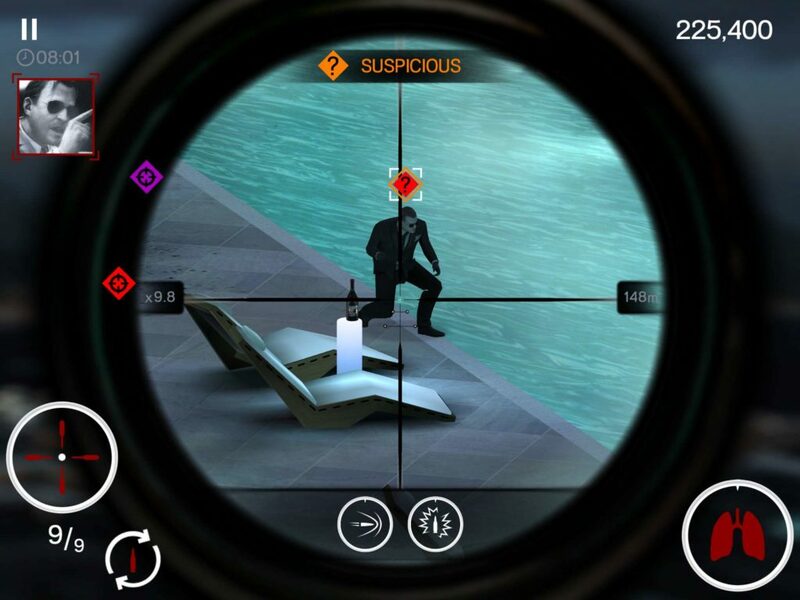 For example, a 10X scope will make an object appear ten times larger when viewed through the scope. There are both fixed magnification scopes and variable magnification scopes. 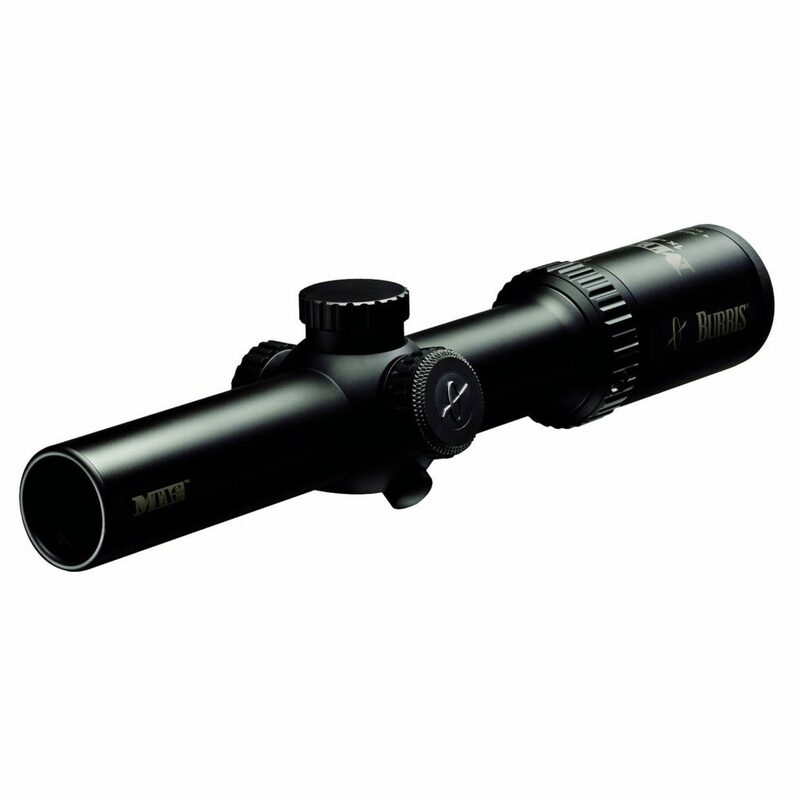 Variable scopes allow you to change the magnification for different shooting conditions and requirements. A 3-9X variable power scope is a great place for beginners to start in my opinion. Your zero is the distance at which your rifle is sighted in at. For example, a 100 yard zero means that your rifle is sighted in for that distance and the center of your scope’s reticle will be on target at that range. Here’s an expert shooter with some more information. 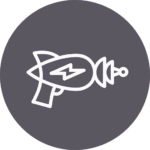 You’ll need to adjust for targets that are further away or closer than your zero by compensating for bullet drop. In general, we recommend a 50 yard zero for iron sights, and a 100 yard zero for scopes. For reference, we recommend a 7 yard zero for a defensive handgun. During the process of doing research on rifle scopes, you will likely come across the terms first focal plane and second focal plane. 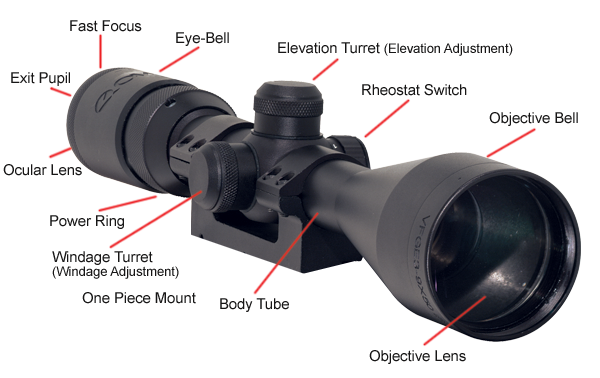 These terms refer to what the reticle does during magnification changes in the scope. At the most basic level, the reticle in a rifle scope using the second focal plane will stay the same size at any magnification level the scope offers. This means that a rifle with a drop compensating reticle such as the mil-dot reticle I mentioned earlier will have to remain at the same magnification setting that was used during the sighting in of the rifle (or you’ll have to do some quick math to compensate manually). For example, if you zero your rifle at 100 yards at 3x magnification using a second focal plane scope, the scope will need to remain at 3x magnification for the ranging capabilities of the reticle to remain accurate. This can make shooting at longer ranges using higher magnification levels on that scope a challenge. Making extreme shots requires some extreme hardware. Second focal plane scopes are far more common, especially with American scope companies. They tend to be more affordable and can be accurate at all magnification levels once you learn your rifle. Another benefit of the second focal plane is that the reticle will remain thin over the target even at higher magnifications which can allow for more precise shot placement. Here’s the folks at Vortex Optics, the maker’s of several of our recommended scopes, to talk more about the differences. On the other hand, the reticle in a scope using the first focal plane will get larger or smaller as magnification is increased or decreased. This means that your zero and the ranging capabilities of your reticle will remain consistent at any magnification, which becomes very useful when using the reticle to estimate range and for determining hold-over in longer range shots. One downfall of a first focal plane reticle is that the reticle grows at higher magnifications which can partially obscure targets at long ranges and make pinpoint shot placement a little less precise. I personally prefer first focal plane reticles, but I’ll stop short of recommending one strongly because other shooters do have different needs. You should also note that while they are becoming more common, first focal plane scopes are still less common on the market than second focal plane scopes. If you have your heart set on a first focal plane scope, two companies that are worth taking a look at and considering are Zeiss and SWFA. Both companies make high-quality scopes with first focal plane reticles. First off, make sure to include the approximate cost of a good quality scope and mount into the budget for your rifle. It doesn’t make any sense to buy an expensive rifle and then put cheap glass on top of it. Trust me, you will not be happy if you wind up going that route. As a general rule, to get the most out of your rifle, you’ll want to plan on spending at least half as much on the scope and scope mount as you do on the rifle itself. Of course, if you’re going to make a serious run at being a competition shooter, or are going to be ringing steel at a thousand yards regularly, you may want to spend a bit more. Getting the results you want at longer ranges takes some serious glass. Secondly, there is nothing wrong with purchasing a used scope. You can find some great deals this way and it can also help you get a scope that would be out of your budget if purchased new. Many scope companies offer great warranties on scopes and some are even transferable between owners. Finally, don’t be afraid to pull the trigger on a rifle scope. Pun intended. It is easy to fall in the trap of too much research and getting lost in the details when trying to choose a rifle scope. Try to avoid overthinking it. If nothing else, the resell market for most scopes stays pretty high. 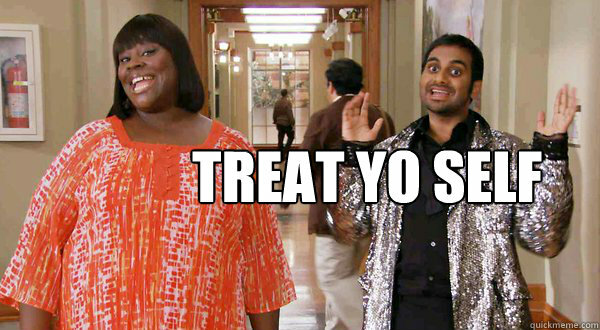 That about wraps up everything you need to know to purchase your first scopes. If you’ve stuck with me this long, you’re probably itching to start looking at some actual scopes. Let’s get to it. I’m going to try and cover at least a few different possible uses for scopes and then give a recommendation for each one. I suspect that this will be one of the more common uses that many readers of this article will be using their scopes and rifles for. Choosing a rifle scope for casual shooting is a balancing act between not spending too much, and not getting something that’s going to waste your time and money. 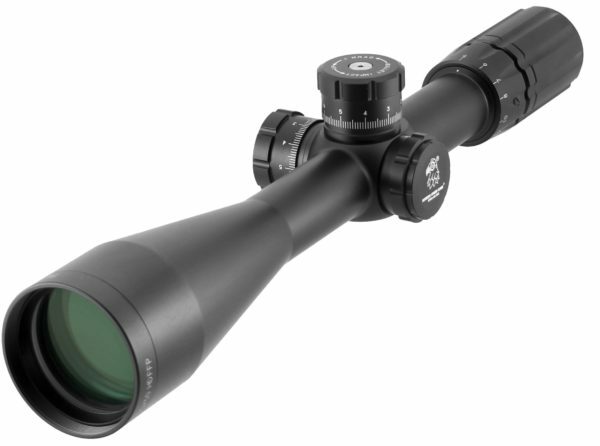 For a great scope for target shooting at the range, give the SWFA SS series a long hard look. 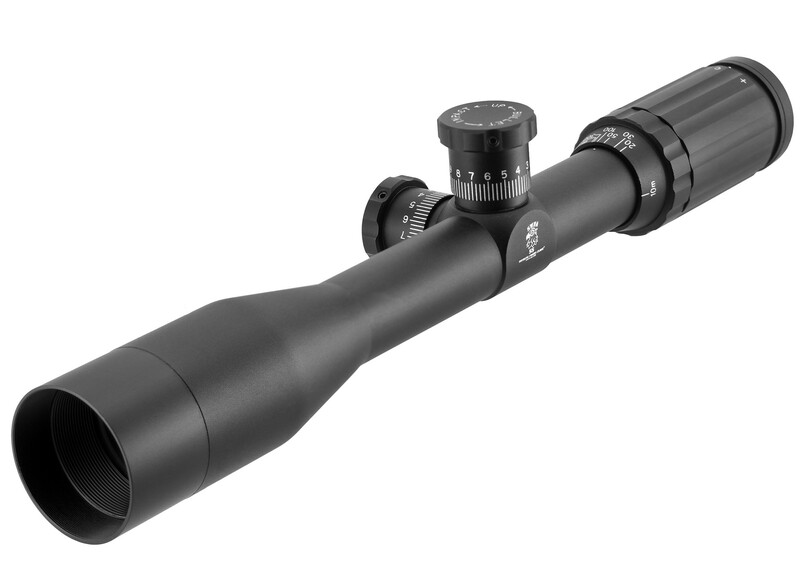 The SWFA SS 3-15×42 Tactical Rifle Scope ($594.96) is a strong scope that will serve you well, and won’t break the bank. SWFA’s SS (short for Super Sniper) line of rifle scopes are of an incredibly high quality, yet are lesser known than some other brands. For the aspiring rifle shooter, this means cheaper scopes than what you’d get from a larger company because you’re not paying the same kind of markup. My first major scope purchase included a lot of research before I finally settled on an SWFA SS scope, and I honestly couldn’t have been happier with my purchase. The specific scope I purchased (which has been discontinued unfortunately) is still one of my favorite scopes to shoot with. 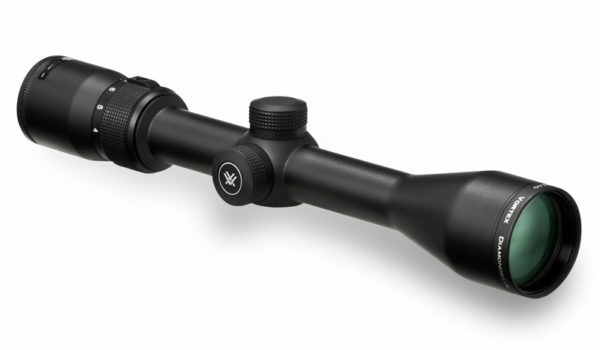 If you’re looking for a cheaper option for casual plinking at the range, give the Vortex Optics Diamondback 4-12×40 ($194.75) a look. Don’t let the price fool you. 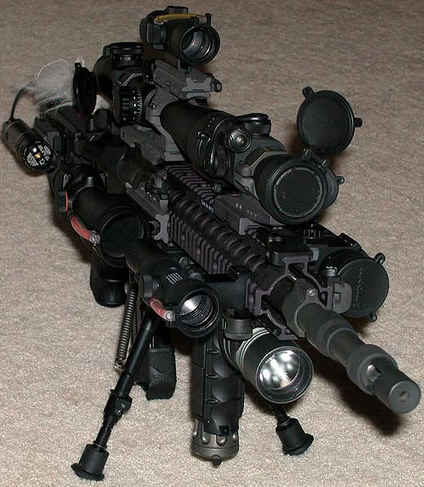 this bad boy will be more than enough scope for most casual shooters. Stationary target shooting competitions and 3-gun shooting events are continuing to grow in popularity. 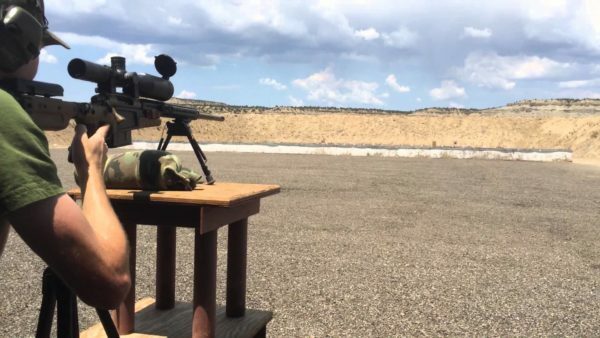 AR-15 rifles are commonly used in a lot of these competitions, and many of these events require quickly engaging with targets at widely varying ranges which means scope versatility is important. 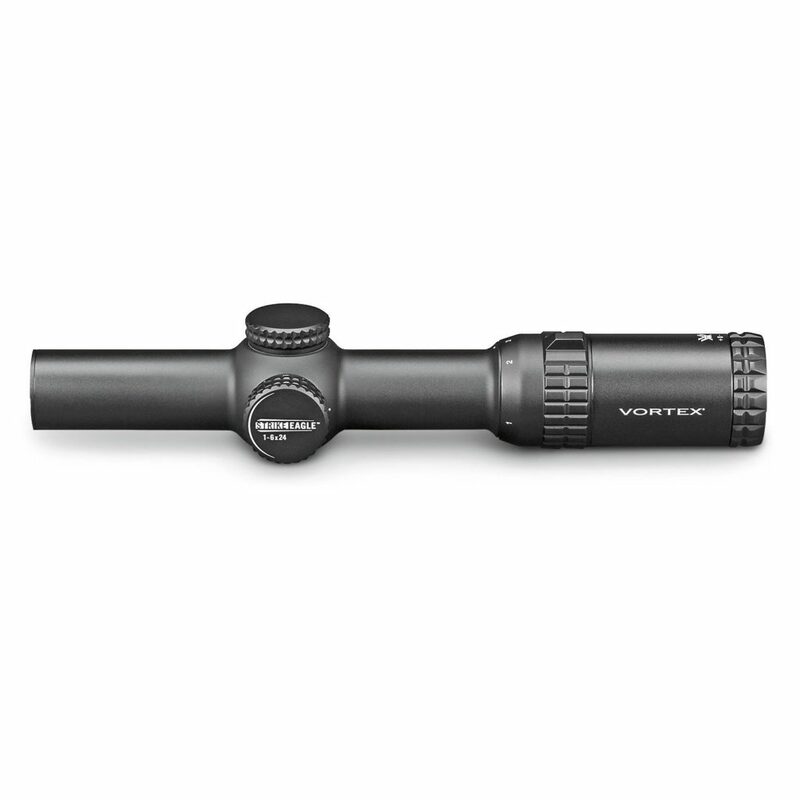 Vortex Optics has a lot of good options in this area and their lifetime transferable warranty is simply hard to beat. The Vortex Optics Strike Eagle 1-6 x 24 AR-BDC Reticle ($319.75) is a great option for around $300, and is perfect if you’re trying to decide if this type of competition is for you. The Burris 200437 MTAC 1-4 x 24 Illuminated Scope ($299.99) is a slightly less expensive option that is great for shooters who only need a 1-4x magnification range in their scope. For ultra-serious competitors or for those for which money is no object, the Vortex Razor HD Gen II 1-6x24mm Riflescope ($1,399.99) is an ideal option. Our editor was fortunate enough to shoot a 3Gun match with this one, and he had nothing but good things to say. If accurate shooting at very long ranges is your target goal with your new rifle and scope setup, you will want to consider a scope with a greater magnification and a larger objective for light gathering purposes. If versatility is not a concern, a scope with a high fixed magnification might be worth considering. Check out the SWFA SS HD 5-20×50 Tactical 30mm Riflescope ($1,104.96) for an adjustable magnification options with great light gathering ability thanks to the 50mm objective size. For a model with a fixed magnification and slightly smaller objective size, the SWFA SS 20×42 Tactical Riflescope ($299.99) is a good option. 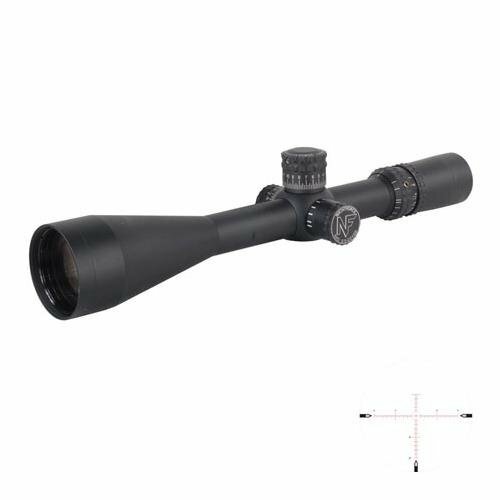 If you’ve outgrown a lot of your other scopes and want the biggest and the best, its hard to go wrong with the Nightforce Optics 5.5-22×56 NXS Riflescope ($2,028.00). Nightforce is a big military supplier, and the pedigree shows in this scope. The type of hunting you do the most will have a lot to do with which scope makes the most sense for you. 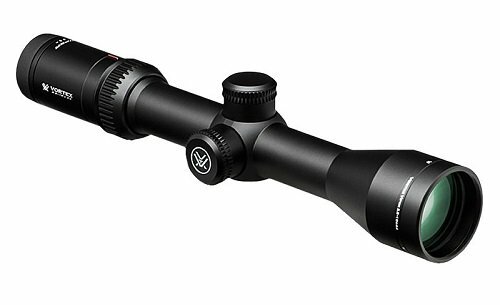 If you are a small game hunter who most frequently takes quick shots, a scope with lower magnifications levels, such as the Vortex Optics Viper HS 2.5-10×44 ($429.00), is a great bet. 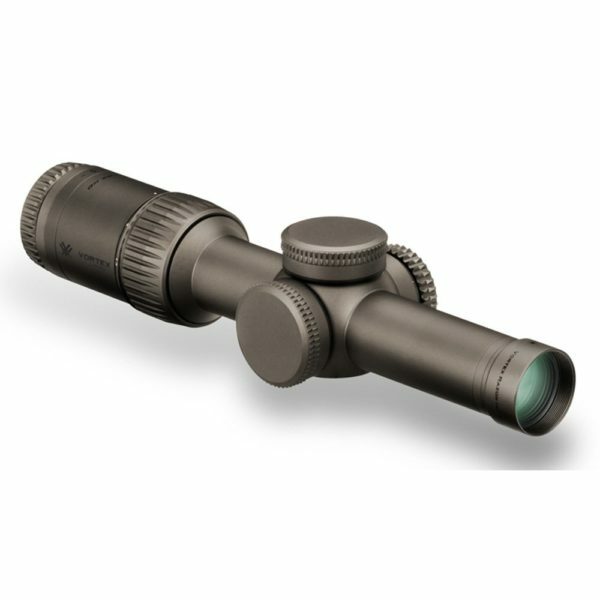 That magnification level is also ideal for most other typical hunting styles. That especially holds true for hunters in areas where very long shots are not typical. In my home state of Ohio, long range shots during hunting aren’t exactly common due to the terrain. Shots under 100 yards are very common for everything from deer to coyotes so a lower magnification scope like the one I just mentioned is also ideal. If you are commonly hunting at ranges extending out to 300 yards and beyond, you’ll likely want a more powerful scope such as those in the Nikon Prostaff line. The Nikon Prostaff 5 ($273.92) is a great entry point for most casual hunters looking to push their range a bit. I hope that this article was able to clear up any question you may have had about researching scopes and deciding on which one to buy. Hopefully, it also gave you some good places to start looking for your new rifle scope. I know that I would have appreciated a lot of this information when I started the process for the first time. What advice would you offer to a first time rifle scope buyer? Or if you are a first time scope buyer, are there any areas where you are still confused? Let us know in the comments below!